With respect to the trend of baked goods in the United States, there was an overall growth in current value by 3 percent in the year 2012. 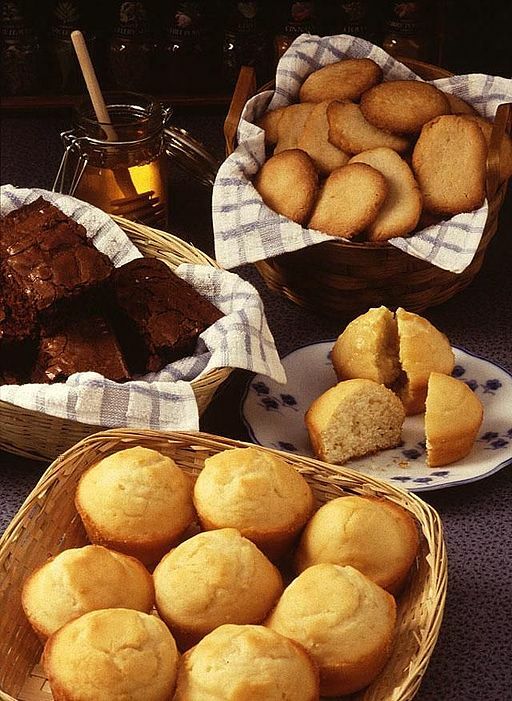 Positive gains were seen in cakes, breads, and pastries. The growth was presumably caused by the continual push towards healthier and higher-end products. The increase in healthier products was mainly seen in packaged bread, where multigrain and whole-wheat breads have been found to have a positive impact on weight loss. Additionally, cakes and artisanal pastries are perceived as indulgent but affordable, and have thus continued to show a remarkable growth regardless of the economic recession. In terms of the competitive landscape of baked goods, both private and artisanal labels saw a marginal increase in sales’ value in the year 2012. The value share for these products was 50 and 14 percent respectively. While this may appear odd, considering the polar position of the goods on the price scale, it is an indication that there has been an uneven economic recovery. This is owed to the fact that higher earners have achieved financial footing, and are going back to their previous food shopping behaviors faster than the lower earners. With respect to prospects, baked goods have been projected to remain constant in terms of value. This will be largely contributed by the increasing demand for diets free of gluten. While gluten-free cakes, pastries, and bread will help in mitigating some of the shift from traditional baked foods, new diets are definitely expected to reduce a significant amount of baked goods from the daily meals of consumers. Additionally, there has been a steady increase of people with either gluten sensitivity or celiac disease over the past few years.